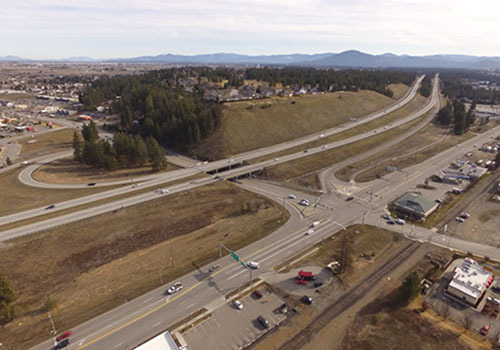 The Idaho Transportation Department invites the public to view and comment on proposed alternatives for the redesign of the Interstate 90 and Idaho Highway 41 interchange at an open house next Thursday, November 8. Members of the public may arrive at any time between 4 p.m. and 7 p.m. at the Post Falls Police Department. ITD organized a value planning process to bring together multiple stakeholders—including representatives from the city of Post Falls, Kootenai County and the Federal Highway Administration—to develop and evaluate designs to improve safety and mobility at this intersection. Of the nine alternatives ultimately proposed by the team, two were selected to be presented for public comment at this meeting. Those unable to attend may visit the project website to learn more and to comment. Comments will be accepted between November 8 and November 27.